Services — Sunrise Electric Co. The electrical system in your home is like anything else, it was designed for the time it was put in and for what they had to use at that time. Over the years, better technology has come out that is much more safe than it used to be. Just like people don't drive their families in a 50+ year old car without any seat belts or airbags, you don't want to have a dangerous electrical system in your home. Or one that wasn't meant to handle all the electronics we have today in the 21st century. We specialize in making your home safe. Your home's electrical system has hundreds of connections in the lights, switches, receptacles, and the breaker panel. So whether your home is older or brand new, problems can arise from everyday use. Our electricians are troubleshooting masters, so if we cant' find the problem, you don't pay! A light fixture can make or break a room. Whether you need recessed lighting for cooking in your kitchen or putting on makeup in the bathroom. 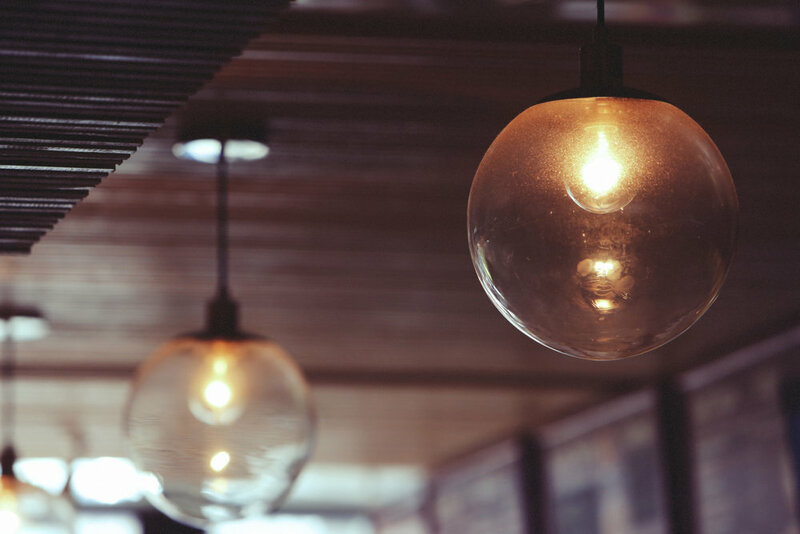 Maybe you want to install outdoor lighting for security, or you just have your eye on a nice rustic chandelier to finish off your farmhouse look. Whatever the case might be, we can help you with the best lighting design and installation for your situation. The plugs in your home don't last forever, plus we all know a toddler who has stuck something in a receptacle, and everybody hates the child proof covers you have to take in and out all the time. These are a must have for families with young kids. Keep your family safe by installing child proof devices in your home.